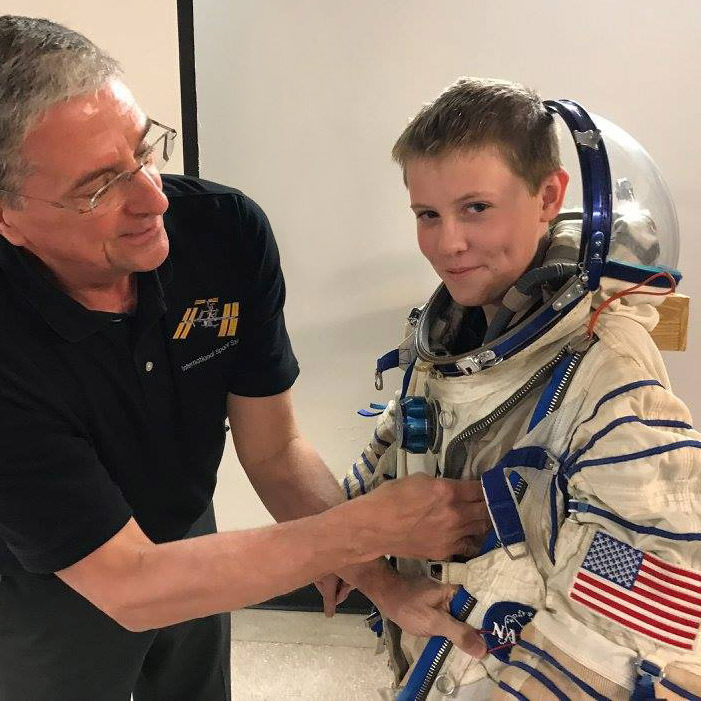 Higher Orbits is a non-profit with the mission of promoting Science, Technology, Engineering and Math (STEM); along with leadership, teamwork, and communication through the use of spaceflight. Mankind’s journey into space serves as an ideal launchpad to excite students of all ages about STEM and STEAM. Students are inspired to work to fulfill their dreams and ambitions while building Leadership, Teamwork and Communications skills. Higher Orbits uses a variety of programs and partnerships with other organizations to achieve these goals. Go For Launch! is an immersive multi-day program that uses the excitement of space exploration to engage students in STEM while also building skills in creative arts, teamwork, communication, and leadership.